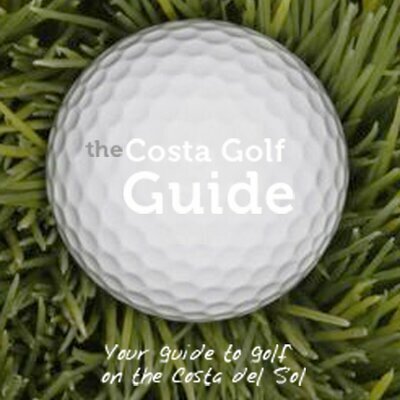 The Costa Golf Guide, http://www.costagolfguide.com/ is a one-stop website for all the latest golf news, golf course reviews and golf events in southern Spain. On the Costa del Sol, a round of golf can be enjoyed at any time of year. Boasting a whopping 300 days of sunshine, views of the Mediterranean Sea and mountains, as well as some of Europe’s most renowned golf courses, this picturesque part of the world provides the perfect setting in which to perfect one’s swing. Whether you’re a local resident, a regular visitor to the Costa del Sol or are planning a golfing holiday in the area, there’s a golf course and resort that’ll suit you down to a tee. With the Costa Golf Guide, finding the perfect golf course couldn’t be simpler. Browse the Golf Course Directory and you’ll find reviews of every single golf course in and around the areas of Marbella and San Pedro, Malaga, Estepona, Sotogrande, Fuengirola and Mijas and further south, to the scenic, unspoiled Costa de La Luz. 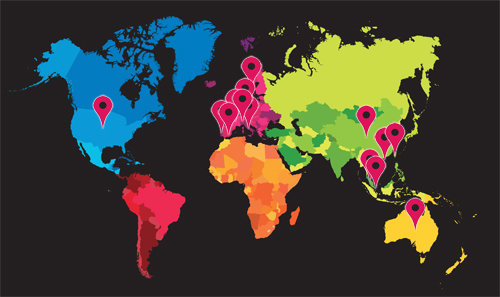 The area guides will provide you with details of all the best bars, restaurants, hotels and other local amenities in each town. You can also find information on golf clubs and societies, professional coaching, golf clothing and health and wellness facilities the coast has to offer.